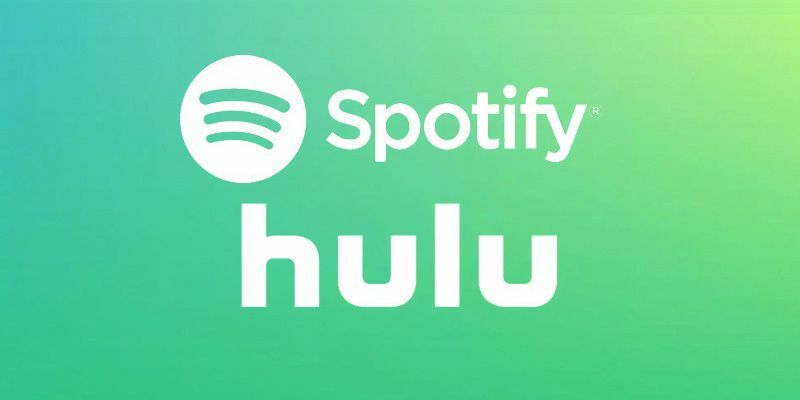 Americans have been able to get Spotify and Hulu in a $12.99-a-month subscription bundle since last year. Now that bundle is getting cheaper. The cheaper bundle can be accessed by existing Spotify Premium subscribers, as well as new signups. Meanwhile, people already paying for the $12.99 bundle will simply be transferred over to the new $9.99 option. 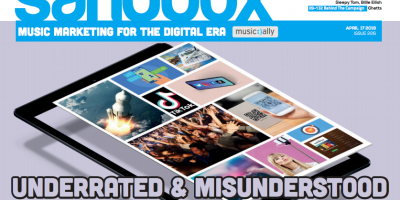 This, we think, is very much about Spotify looking to a future where its big-tech competitors will be offering their own entertainment bundles incorporating music and video – Amazon already does in its Prime membership. 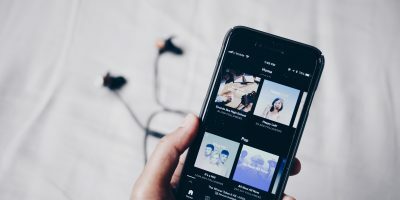 “As we push towards making Spotify Premium a gateway to a bigger world of entertainment, we’re fully committed to finding new ways to enhance the overall experience for our Premium users and this is just the beginning,” said Spotify’s Premium biz-dev boss Marc Hazan in a statement.